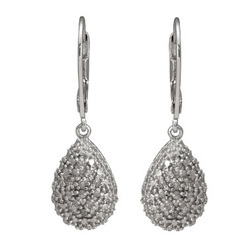 Kate Middleton was first snapped wearing the Links of London Hope Egg earrings in 2008 at the Cheltenham Festival. A couple of years later, they made headlines when she wore them for her official engagement photos. 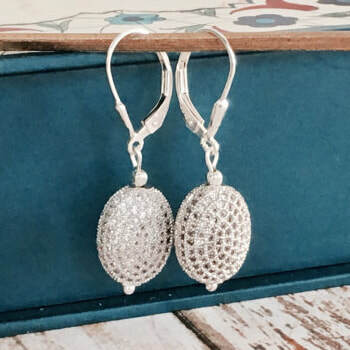 The Hope Egg earrings are a Russian symbol of life and rebirth. 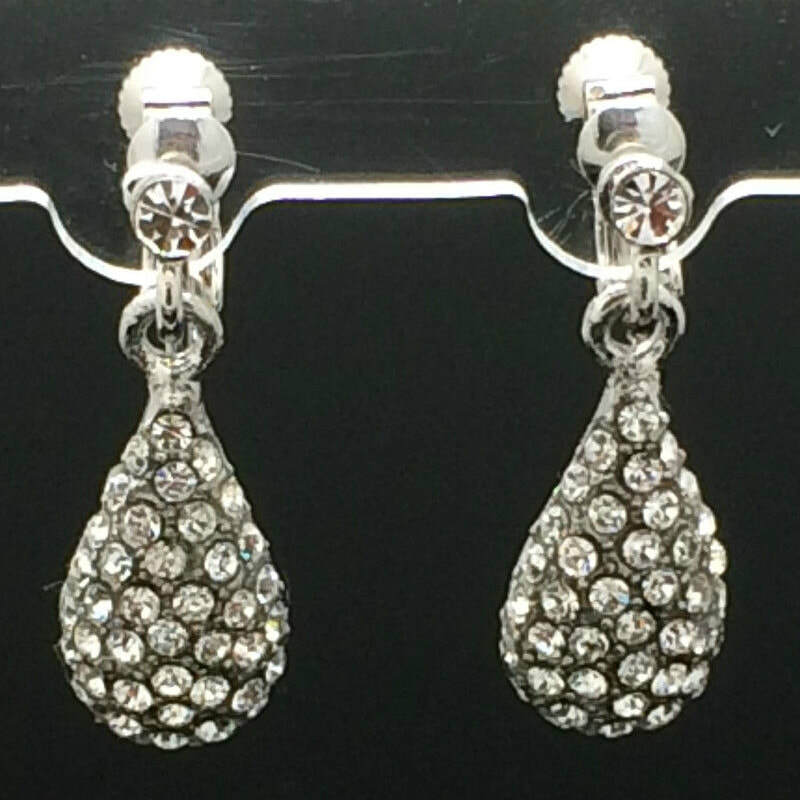 They are intricately encrusted with white topaz and white rhodolite for a sparkling finish. 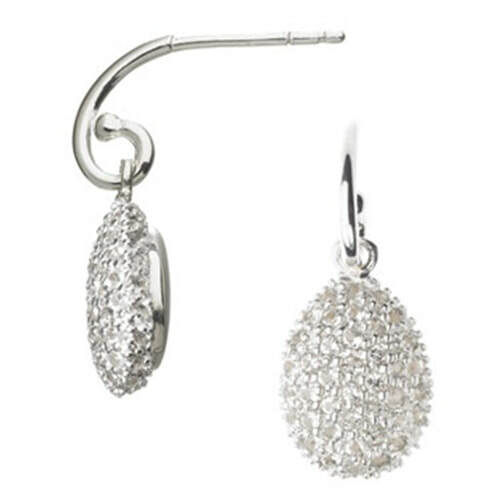 STYLE FILE: Links of London Hope Egg Earrings as seen on Kate Middleton, The Duchess of Cambridge.